I don’t care how cheap it is, saving cheese on that blender can’t be worth THIS much! 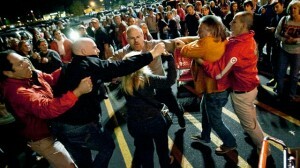 By now, Black Friday has passed, and in a few short hours, we will be set upon by Cyber Monday. 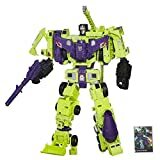 What better way to follow up a day meant for being thankful for what you got than by spending money on things you don’t need? Of course many of you would rather not camp out, stand in line, or get trampled over a juicer that’s %25 percent off, but you still wanna expand your video game collection for less. Well, we got your back! This is powet’s annual Green Everyday post. Everything you see on this list is $20 or less. Why are we doing this the Sunday after Black Friday? Because they are $20 or lower year round. That’s right, no standing in line, no getting up early, no camping out, no nothing. All of these games are downloadable, or at least can be ordered online, so you don’t even gotta leave your house! How awesome is that? A few of these you might have seen before, but they’re so awesome they’re worth another look. 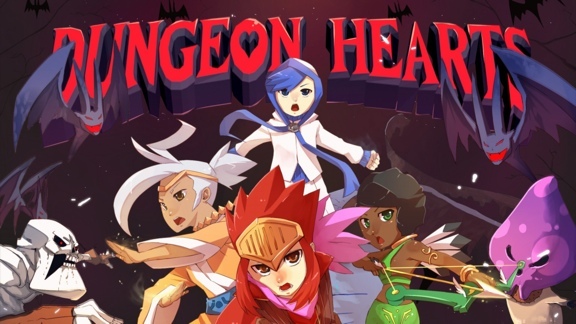 Dungeon Hearts is a puzzle/RPG hybrid. Playing as a group of heroes, you set out to defeat an evil entity. Instead of traditional turn-based combat however, you attack by matching 3 tiles. By matching up colors, you create gems which you use to attack enemies. Different types of tiles come into play as you make your way through each battle. While the game is easy enough in the first few levels, it gets harder as more types of tiles are introduced, and the playing field gets increasingly hectic. There isn’t much in the way of replay value if you can finish the game, but the battles are randomly generated, and there are 4 different soundtracks to unlock. If you have an iPad, you’ll definitely want to play that version, as it’s touch-screen controls will be easier on your hands than a mouse. While Dungeon Hearts is a bit on the short side, at $3, the price is right. This week as you know, is Thanksgiving. The day after of course, is Black Friday. So the day after you spend a day being thankful for the things you got, you’ll no doubt spend cash on things you don’t need. Many of you however will loathe this event, either because you wish to show solidarity with the retail worker strikers, you’re low on cash, or you wish to avoid the insanity of the frenzied crowds. Even so, you’ll be envious of the deals that you could be cashing in on. Fear not, ya boys at Powet got your back. 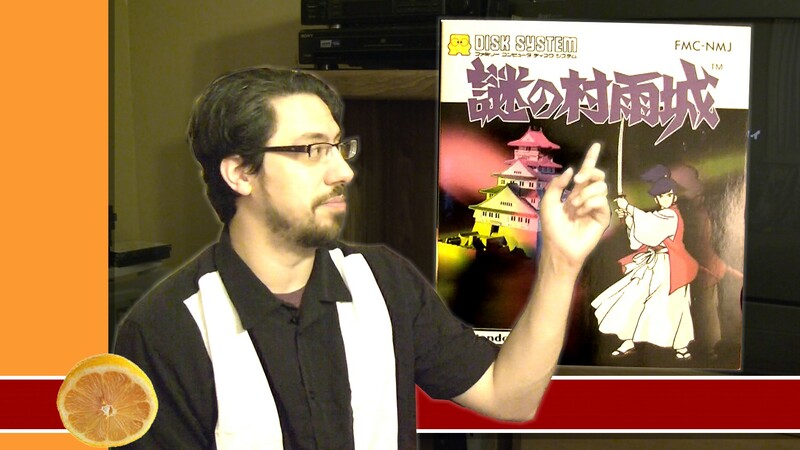 We got two editions of $20 GOTW coming this week. These games, as always are either at or below the $20 mark year round, so there is no need to get up early, stand in line, or fight through crowds. Matter of fact, you can cash in on them now. These games are downloadable and/or can be ordered from all major online retailers, so there is no need to leave the house. I’m gonna call this, Green Everyday. You’re welcome by the way. Hoard is an example of why a game doesn’t necessarily have to have complex graphics or gameplay to be fun. 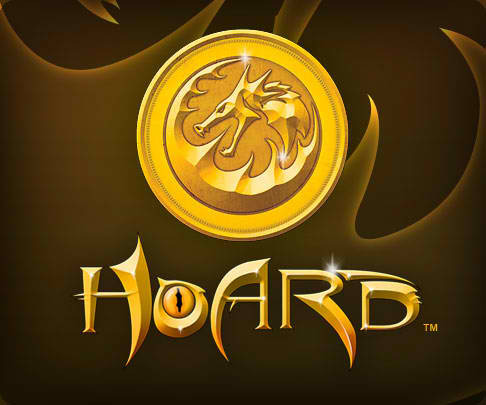 In Hoard, you control a dragon, and your job is to cause as much chaos as you can while building a stockpile of gold. You steal treasure, kidnap princesses for ransom, burn down buildings, and scare villages into offering tribute. Of course you’ll have to deal with wizards, knights, thieves, and other dragons. Up to 4 players can participate in either co-op or competitive modes. While the game is simple enough to get into, the gameplay mechanics are deep, and as you progress, strategy and planning become important. You can upgrade your dragon’s abilities, and the upgrades you choose also fit into your strategy. 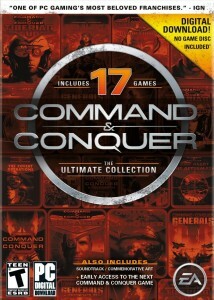 Hoard may not be Call of Duty, but at least it’s good for a quick fix. And really, who doesn’t want to be a badass dragon?